What Types of Custom Banners Can I Get in Orlando? One of the most effective signage solutions you have at your disposal is banners. With their eye-catching graphics, adaptability, and durability, banners grab the attention of in-house shoppers, pedestrians, and motorists. In addition, these markers have an inexpensive price tag and a quick turnaround time. Citrus Sign Studio will work with your timeline to ensure you have your custom banners for Orlando on time. To learn more about what we can do for you, read on! Vinyl banners can feature any text, designs, images, or photos. To help build brand awareness, display your company name and logo on a banner. With full-color images, you can build name recognition while showcasing your goods and services. You can also advertise discounts on specific products, special offers, and seasonal deals. Banners are also ideal for grand opening celebrations and point of purchase marketing. Service providers, retailers, schools, and churches all stand to benefit from advertising with banners. Trade shows are another popular place you see banners in use. These markers are also typically used at street fairs, neighborhood arts and music festivals, and other special occasions. Apartment complexes and property management companies even use banners to let consumers know about available units. Fabric Banners – Though we get the most requests for it, vinyl is not the only banner material alternative. 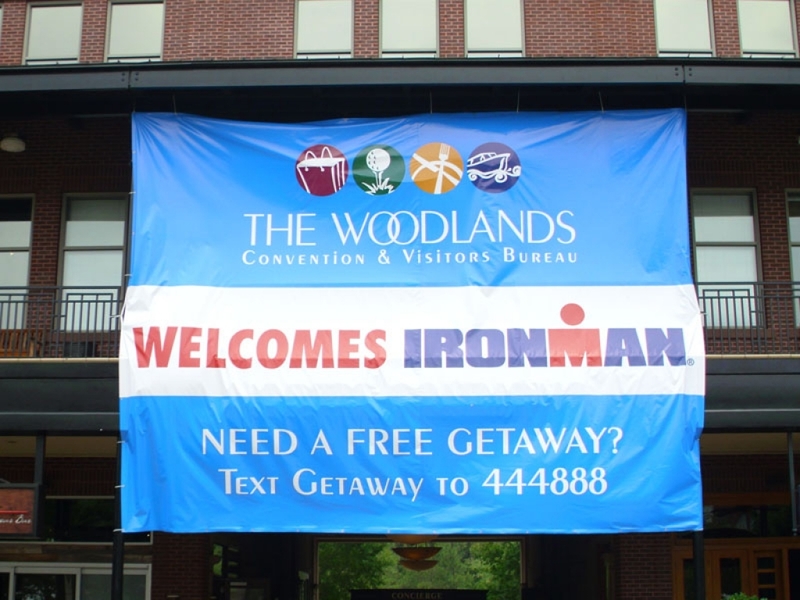 For both interior and exterior uses, fabric banners work wonderfully. They offer an elegant way to highlight your company’s name and to announce events. We can make them as big as you need. Event Banners – Cut vinyl banners are the ideal way to advertise an event that occurs annually. We will update the location, time, and date of your event at a fraction of the price of a brand new banner when you bring it back in each year. Mesh Banners – Mesh banners are a must if you want to highlight your message in a windy area. These are usually mounted outdoors between two posts. Mesh banners on your fencing work great to share information about your construction project while blocking the view in. 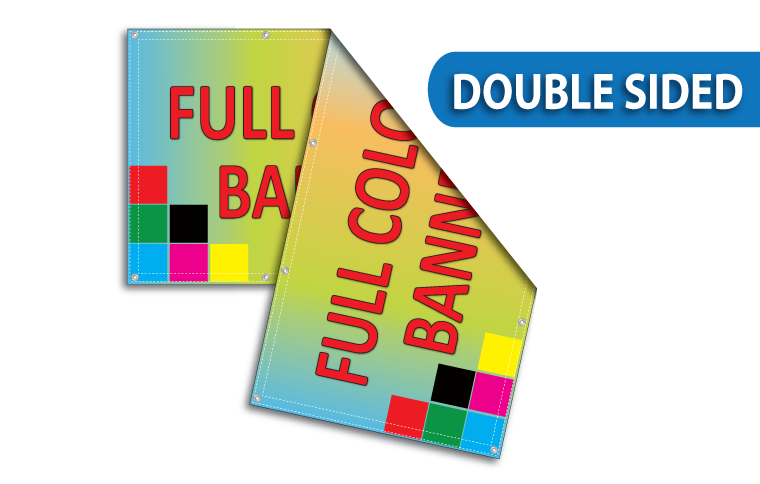 Double-Sided Banners – Without the information being obscured or bleeding through, we can print your message on both sides of a banner. Flag Banners – Flag banners grab the attention of pedestrians on a windy day. They are perfect for organizations situated along busy streets, and they come in a variety of sizes. School Banners – With sharp banners featuring your school mascot and colors, you can engender school spirit at pep rallies and other special events. Trade Show Banners – You can choose from several different styles of banners for your next trade show exhibit. Retractable banner stands are preferred for these events, since they are easy to assemble, transport, and store. If you want to learn more about custom banners for Orlando, contact our friendly banner experts today for a free meeting.